Subscribe now and get "Owner's Manual For The Body" - Ebook free! 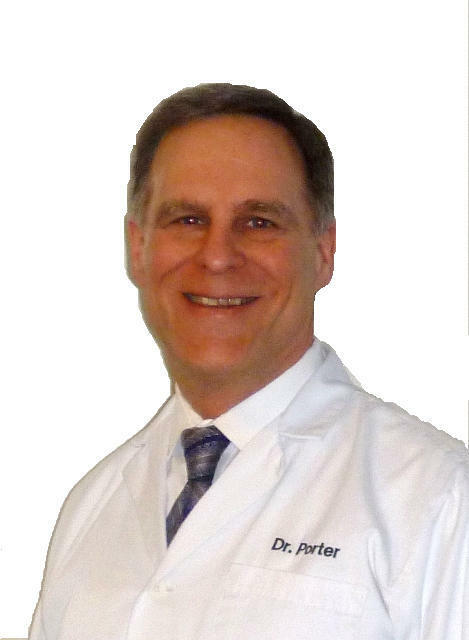 Back Support For Posture And Back Pain — Dr. Jerry Porter, D.C.
Back Support Products That Help You Shape Up! Our products give back support for posture like no others. Designed by chiropractors these products offer ergonomic back support for back pain. Our back support system was developed by pioneers in the causes of poor posture and in how to fix them. Correct postures of sitting, standing, and even sleeping were studied. Products were created as a result which facilitate better posture in these positions. Not all spine support or posture devices offer correct ergonomic back support for your posture, but ours do. Our products address the everyday things you do that can make your posture worse and cause back pain. GOT QUESTIONS? No problem. Contact us today. We've got someone standing by to answer any question or concern you may have.